Fly your spaceships! Rescue your dog! Train maths while playing! Space shooter that trains math! 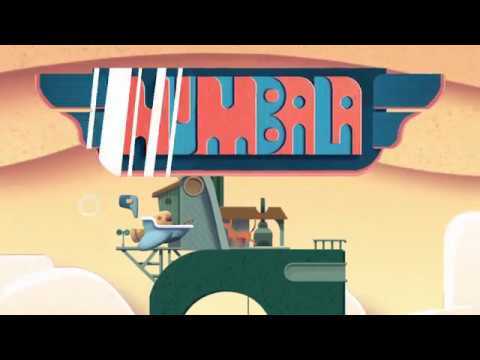 Numbala was released on Switch 176d ago in the US and the UK. Notify me when Numbala is available.